New Delhi, Feb26: After the press briefing, when Foreign Secretary Vijay Gokhale, was asked whether the IAF struck the Balakote in Khyber Pakhtunkhwa or Balakote in Pakistan Occupied Kashmir, Gokhale said it was, in fact, the Balakote in KP, which is a hotbed of terrorist activity. Balakot is around 80 km inside Pakistan territory. Gokhale has mentioned just one target, Balakot, and not Chakoti or Muzaffarabad as news agencies mentioned earlier. Pakistan PM Imran Khan's Tehreek-e-Insaf is in power in the provinces of Khyber Pakhtunkhwa and Punjab. Meanwhile, Prime Minister Narendra Modi has briefed both the President and Vice-President about the Indian Air Force strike at JeM terror camp in Balakote. FM Sushma Swaraj to brief the opposition on the non-military preemptive strike in Pakistan's Balakote today. She leaves for China later in the day. FS Vijay Gokhale said a large number of JeM terrorists, trainers, senior commanders and group of jihadis were eliminated in the operation. 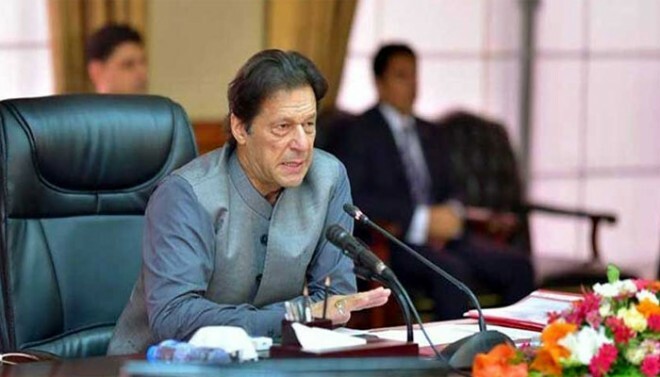 In the face of imminent danger, a preventive strike became "absolutely necessary", he said, adding that India is firmly committed to taking all measures to fight terrorism.